If it was good enough for the Ancients, is it good enough for Millennials? 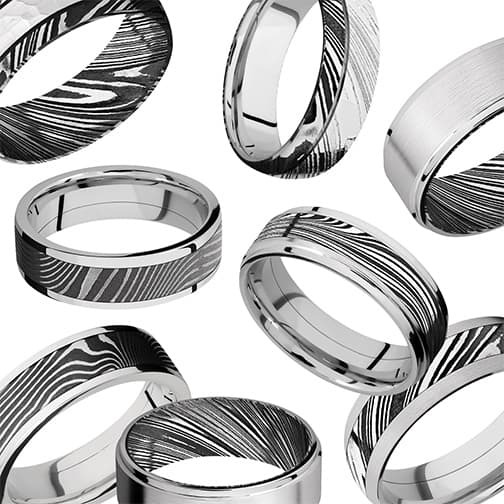 Empire Bands is a men’s wedding band company specializing in the World’s Most Epic Metal: Damascus Steel. They came to Re/mark with the challenge of building a voice and identity system strong enough to elbow market share in a crowded jewelry field. We built a logo that looks ahead at the future while also looking back to the glorious history of Damascus Steel. 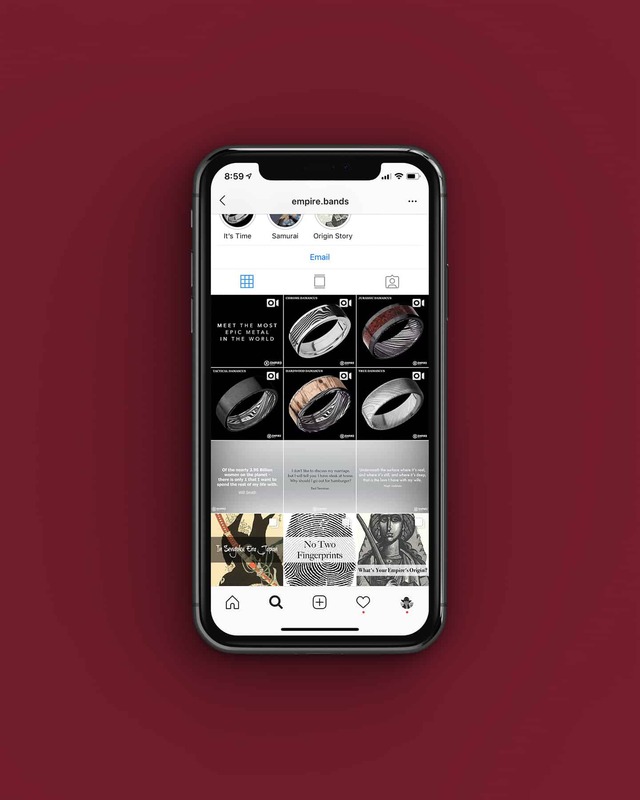 And because wedding band customers shop on social, mostly on Instagram, we built a clean, mobile-focused, ecommerce site and a full social media strategy. 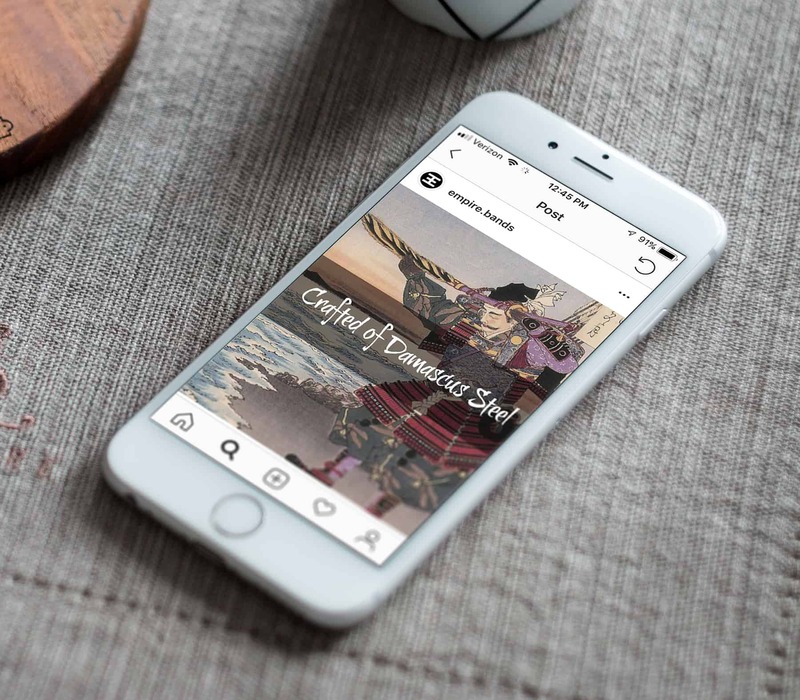 Our post guidelines and brand-tailored instagram strategies will keep Empire Bands firmly in the short attention spans of online male shoppers for (hopefully) centuries to come.